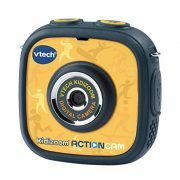 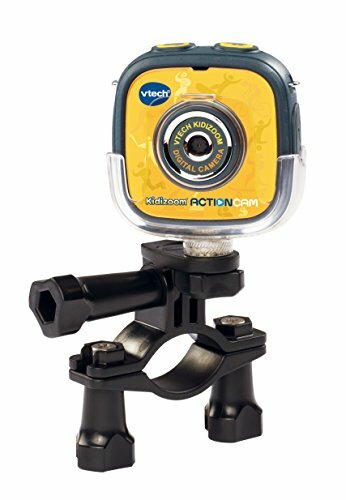 Kidizoom Action Cam is a light and multi-functional action camera just for children! 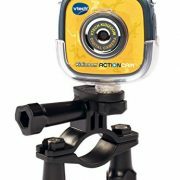 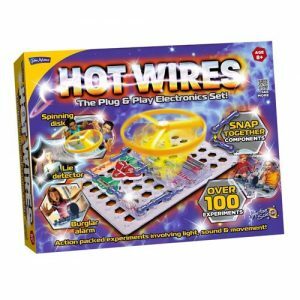 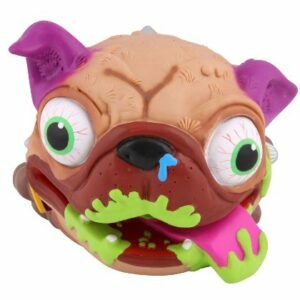 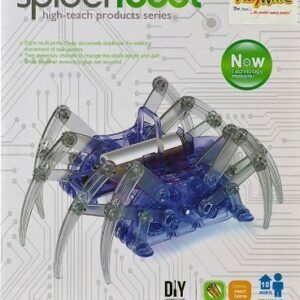 Take photos and shoot videos and add built-in cartoon and distortion effects, play games or create stop motion movies. Take selfie action shots using the time-lapse photo recording function! 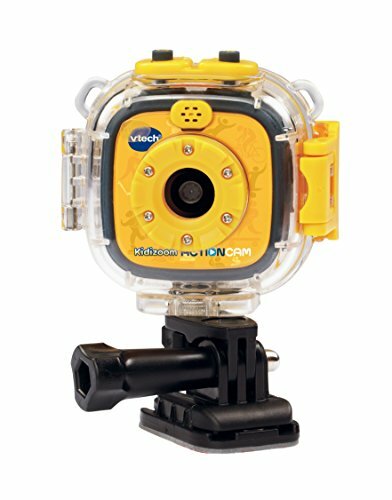 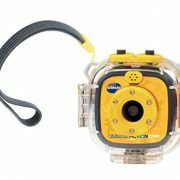 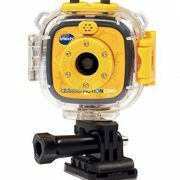 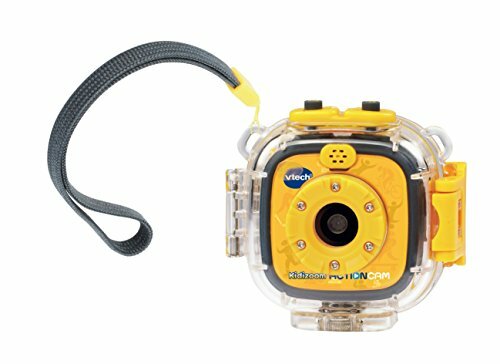 Use the included waterproof case to take photos in the rain or under water, or attach the camera to a bike and film your adventures. 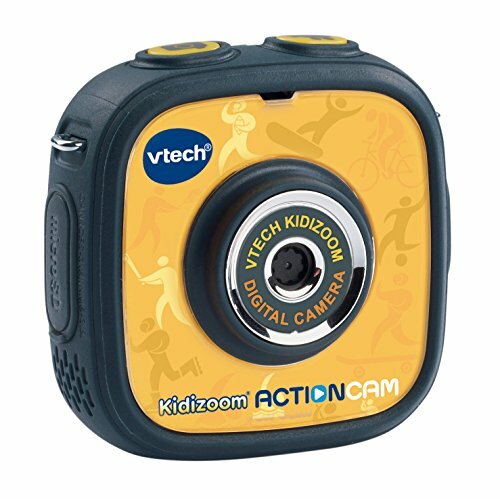 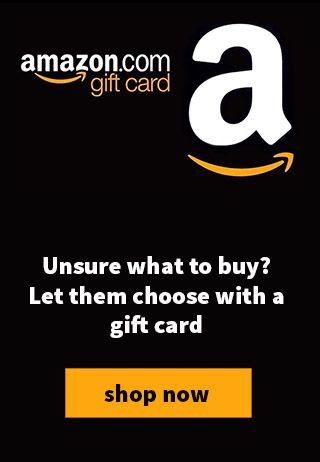 You can also mount it on a skateboard!